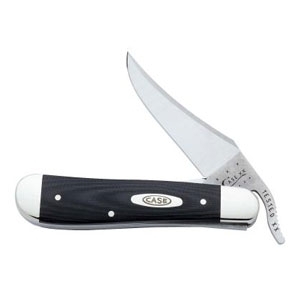 As Ground Hawkbill Blade, 4 in / 10.16cm closed; 3.5 oz. 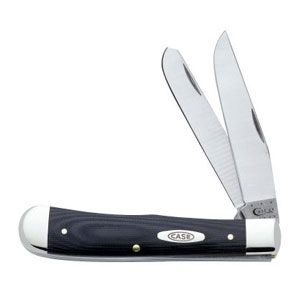 Two As Ground Clip Blades, 3 7/8 in / 9.84cm closed; 2.6 oz. 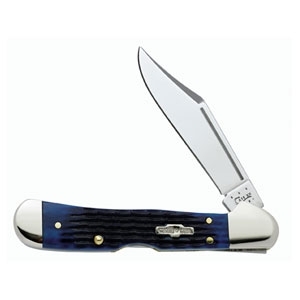 Clip and Spey Blades, Deep-Sea Jigged Blue Bone Handle, 4 1/8 in / 10.48cm closed; 4 oz. 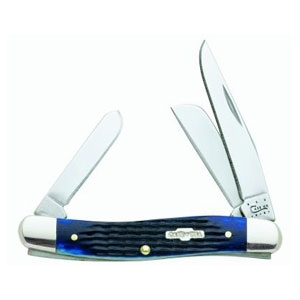 Clip, Sheepfoot and Spey Blades, Deep-Sea Jigged Blue Bone Handle, 3 5/8 in / 9.21cm closed; 2.5 oz. 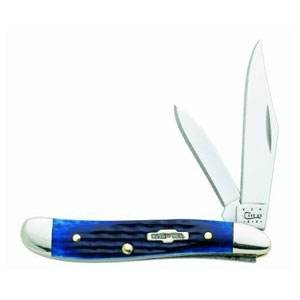 Clip and Pen Blades, Deep-Sea Jigged Blue Bone Handle, 2 7/8 in / 7.3cm closed; 1.2 oz. 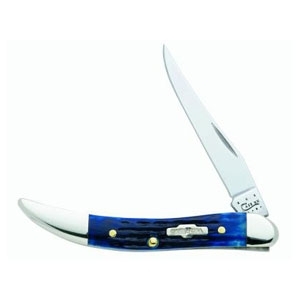 Long Clip Blade, Deep-Sea Jigged Blue Bone Handle, 3 in / 7.62cm closed; 1 oz. 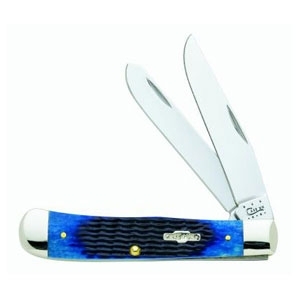 Clip, Sheepfoot and Pen Blades, Deep-Sea Jigged Blue Bone Handle, 3 1/4 in / 8.26cm closed; 1.7 oz. 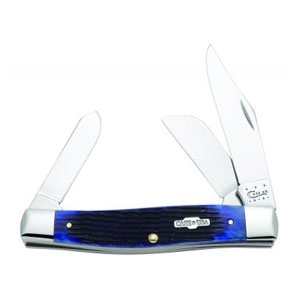 Clip, Sheepfoot and Spey Blades, Deep-Sea Jigged Blue Bone Handle, 4 1/4 in / 10.8cm closed; 4.1 oz. 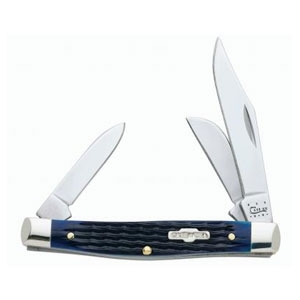 Clip and Spey Blades, Deep-Sea Jigged Blue Bone Handle, 3 1/2 in / 8.89cm closed; 2.7 oz. 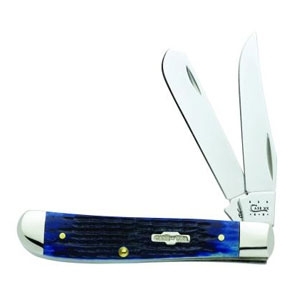 Locking Clip Blade, Deep-Sea Jigged Blue Bone Handle, 3 5/8 in / 9.21cm closed; 2 oz. 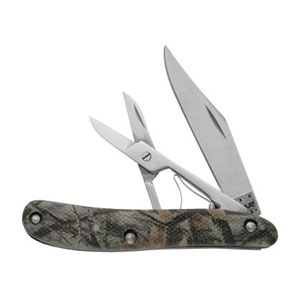 As Ground Clip Blade and Scissors, Lightweight Zytel? 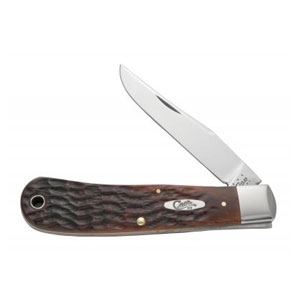 Handle, 2 7/8 in / 7.3cm closed; 0.85 oz. 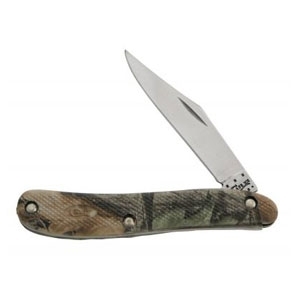 As Ground Clip Blade, Lightweight Zytel? 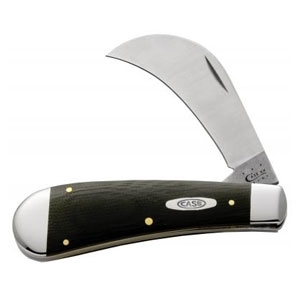 Handle, 2 7/8 in / 7.3cm closed; 0.65 oz. 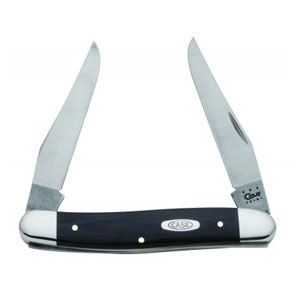 As Ground Clip and Spey Blades, Lightweight Zytel? Handle, 4 1/8 in / 10.48cm closed; 2.9 oz. 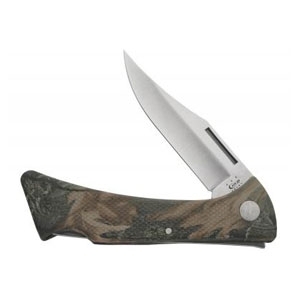 As Ground Clip Blade, Lightweight Zytel? Handle, 4 1/4 in / 10.8cm closed; 2.5 oz. 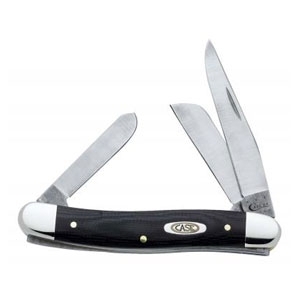 As Ground Locking Clip, Fillet, Saw and Drop Point Blades, Lightweight Zytel? 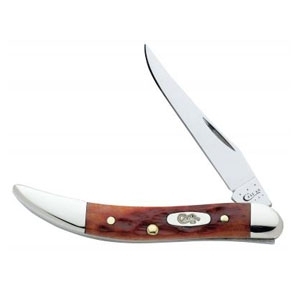 Handle, Genuine Leather Sheath, 5 in / 12.7cm closed; 12 oz. As Ground Swept Skinner Blade, Lightweight Zytel? 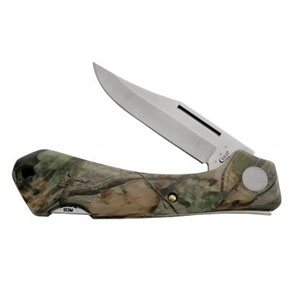 Handle, Ballistic Nylon Sheath, 8 1/2 in / 21.59cm closed; 4.2 oz. As Ground Drop Point Blade, Lightweight Zytel? Handle, Ballistic Nylon Sheath, 8 1/2 in / 21.59cm closed; 4.2 oz. 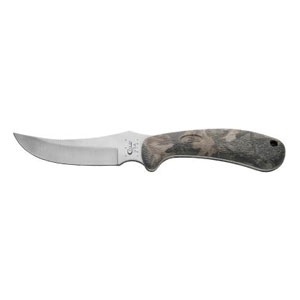 As Ground Caper Blade, Lightweight Zytel? 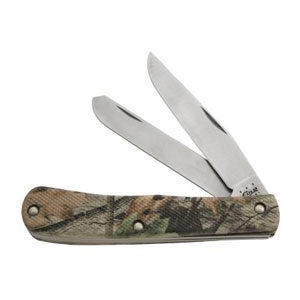 Handle, Ballistic Nylon Sheath, 8 in / 20.32cm closed; 4 oz. 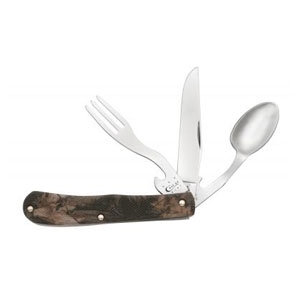 Interlocking Clip Blade, Fork and Spoon, Lightweight Zytel? Handle, 4 1/8 in / 10.48cm closed; 6.7 oz.